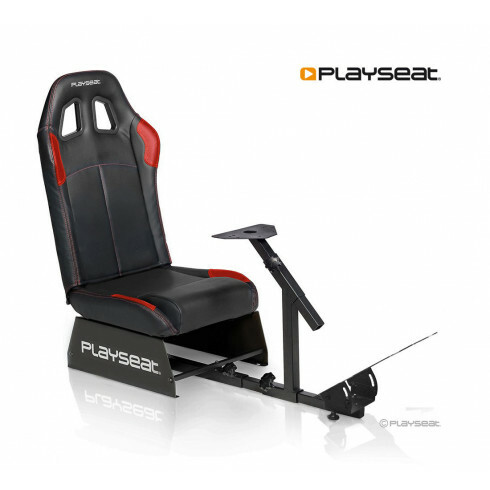 With the Playseat® Champion you will be the champion of all your favorite racing games! This seat is very compact, stable and adjustable. Every position is possible and is suitable for children and adults, so you can enjoy this game chair with the whole family! Thanks to its unique foldable design, it uses little space when not in use. The leather-look seat with black color and red lines is very comfortable and gives you the most real driving experience possible. This item was purchased as a gift to my son Kavi. Thank you for shipping to South Africa.Most other sites wont do. Its really lots of safe fun in the comfort of your home. 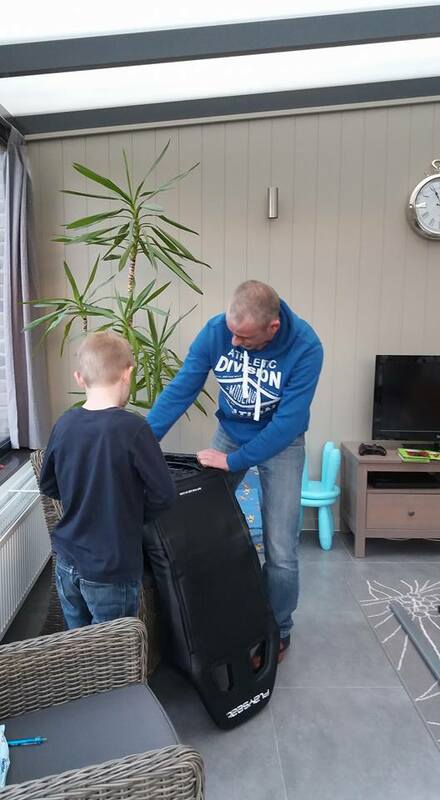 After 2 months of intens gaming in this Playseat Champion i can say that this is an almost real-experience. But the comfort of this version of gameseat is magnificent. Very happy with my playseat, I'm playing more than before because I don't have to set up my steering wheel all the time. This is something I can advise to everybody that has the same problem. This is the first Playseat® chair that I've ever bought so I didn't want to spend too much. However, this is a real race chair! It really feels like you're in a super fast car. I really like F1 so I'm thinking about buying the F1 model but this Champion chair is perfect for starters or people on a budget. The Playseat Champion is my 2nd Chair that I've bought and I'm pretty sure it'll be my last. The chair is very comfortable and I've personally never sat in a better chair. Recommandable for everyone that's into racing. Best racing experience I have ever had! Since I bought this chair I play racing games every day. The chair is really comfortable and the experience is very intense. A great way to blow off some steam after a day of work. 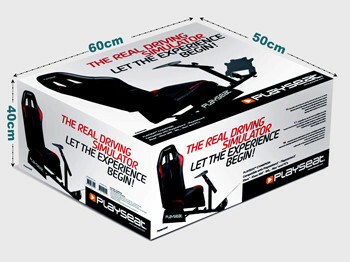 I really recommend this chair to everyone who is into sim racing.